Halloween might have only been a few days ago, but at Walt Disney World the Christmas season is in full swing, and that means that Mickey’s Very Merry Christmas Party has begun! This year the party runs intermittently from November 7th until December 22nd. 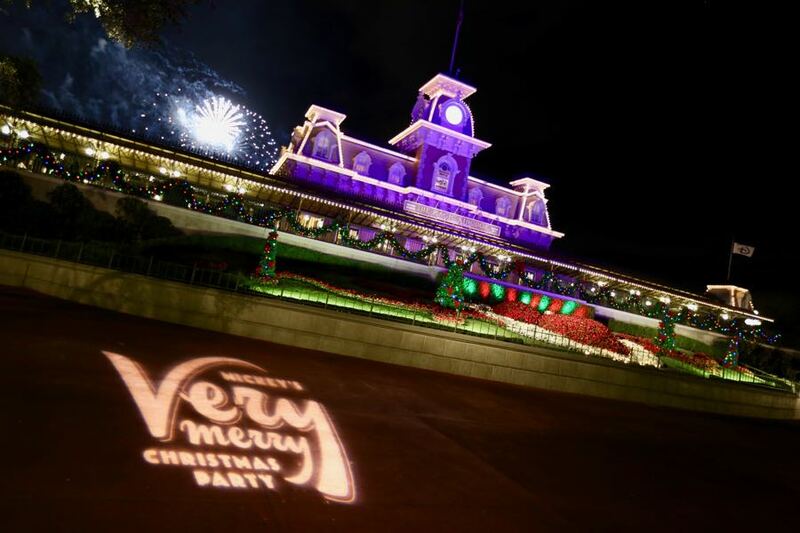 Personally, Mickey’s Very Merry Christmas Party is one of my favorite events at Walt Disney World, more so than Mickey’s Not-So-Scary Halloween Party, but that’s just me. Another great reason to visit Walt Disney World during Mickey’s Very Merry Christmas Party is that central Florida is finally cooling down to the mid 70s, which makes for an extremely pleasant night in the parks. To give you an idea, before I attended Mickey’s Very Merry Christmas Party, I was alway in the mindset that Christmas shouldn’t be celebrated until after Thanksgiving, but Disney does such a great job of putting me in the mood for the Christmas season that this party alone has changed my mind on that rule. 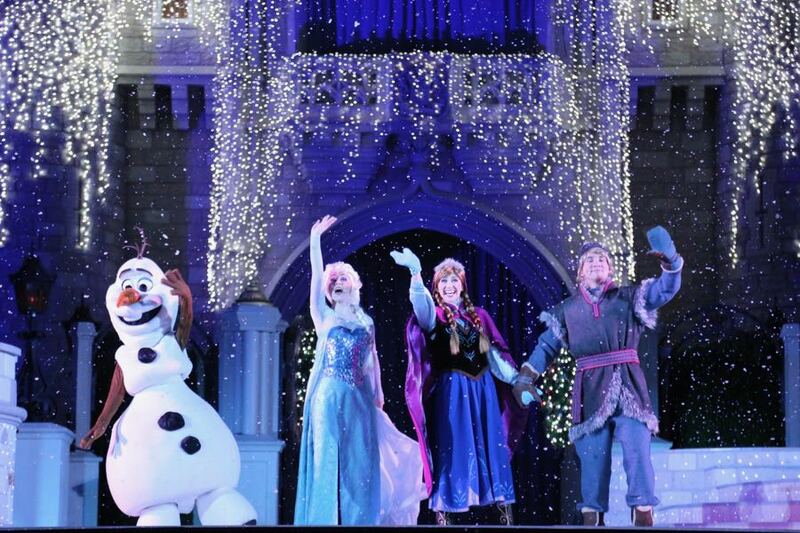 Last year I walked into the party with the expectation that this Frozen-themed show was going to be just another Disney gimmick to shove Frozen down our throats, but I was pleasantly surprised to find out I was wrong. This show is one of the better parts of the party in my opinion. 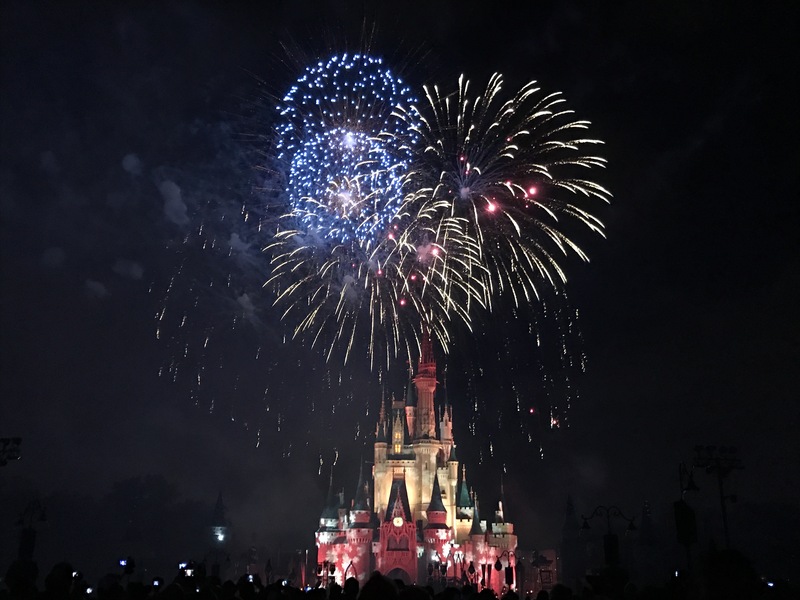 The castle lighting ceremony that takes place during this show is a breathtaking experience. When the Christmas lights finally turn on, it leaves any true Disney fan in awe! This is a great show for families with young children. As much as I thought the show was a little silly and over the top, it seemed like a lot of young kids really were enjoying it. At the end of the day, that is what matters most. There wasn’t too much to be critical of; the girl performing the songs had a fairly good voice, the dancers were energetic, and the characters were animated and into the performance. So while I wouldn’t recommend A Totally Tomorrowland Christmas to teenagers and adults, I thought it was a nice show for young families. Mickey’s Most Merriest Celebration – NEW! This was by far the most disappointing part of the night. 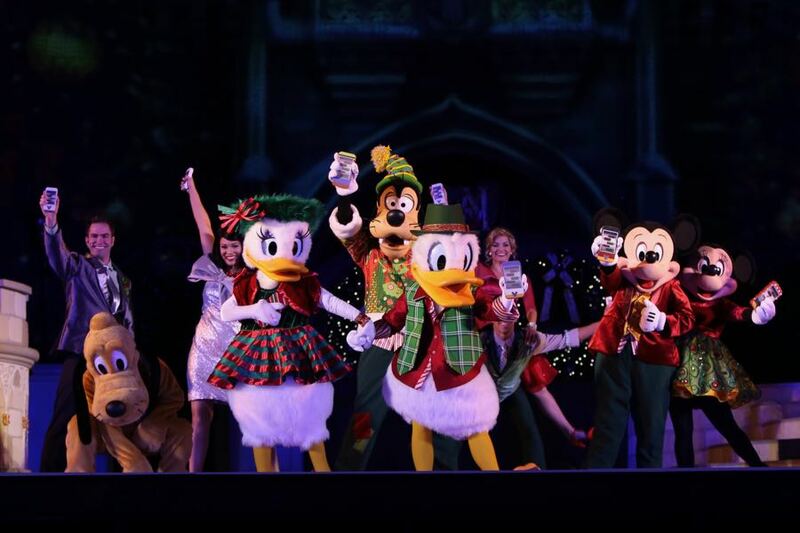 Mickey’s Most Merriest Celebration is the new castle stage show for Mickey’s Very Merry Christmas Party, and I was expecting so much more. Last year I was disappointed with the old stage show titled “Celebrate The Season,” but I actually think this new show is even worse. The entire show attempts to be culturally hip and cool, but instead it comes across as tacky. Guests won’t create an emotional connection to this show. 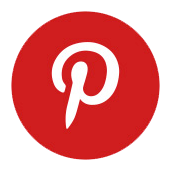 Instead of playing off the joy and heart that comes from Christmas, it instead plays off of dumb jokes about Snapchat, texting, and other tween-targeted comedy. The show does have some nice projections on the castle, but it is all lost in the fact that the rest of the show was so terrible. 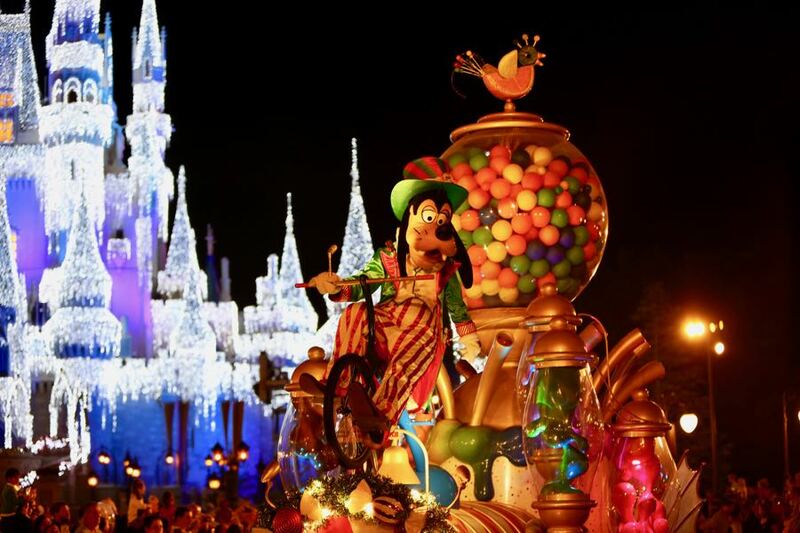 Even if you dislike the Disney parades, I urge you to not miss Mickey’s Once Upon a Christmastime Parade. I especially recommend watching it from Main Street U.S.A. as the snowfall makes the atmosphere of this parade extra special. There is something special about this parade. Many prefer Mickey’s “Boo-to-You” Halloween Parade over this parade, but I firmly disagree. This parade more than anything else gets me in the Christmas spirit! Wow! Just wow! The Holiday Wishes will blow you alway. Although I saw this exact same show last year it still left me in awe! This is an incredible fireworks display, and if you’ve never seen a holiday parties fireworks show then you are missing out. The soundtrack for the Holiday Wishes is perfect in that it combines the classic cheery Christmas music with the sappy emotional Christmas music. All in all the fireworks show is tied together really well, making it one of the best displays that Walt Disney World shows throughout the year.